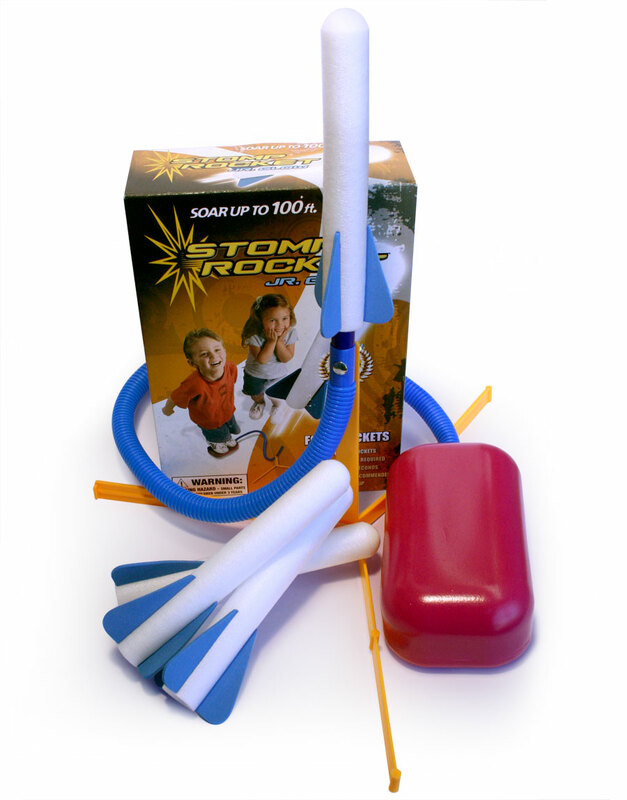 The Junior Rocket air powered rocket is a great soft foam toy for everyone to play. 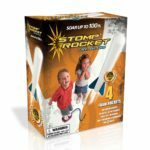 This rocket launcher is ideal for smaller children and can be used in confined areas, even indoors, but it makes a great outdoor toy. 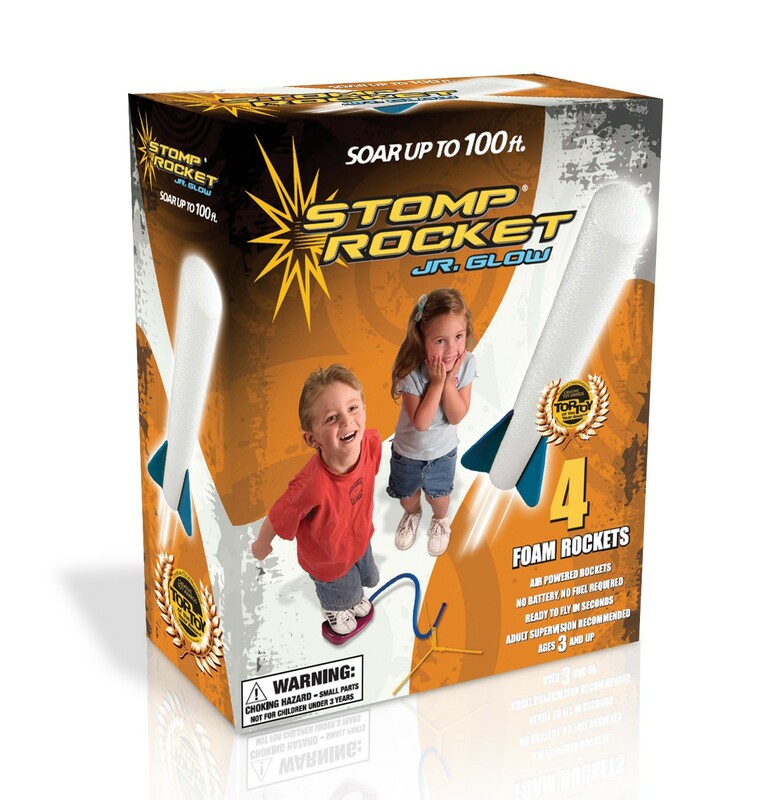 It can travel upto 100 feet but also can be stomped by the littlest feet. Comes with 4 foam rockets.